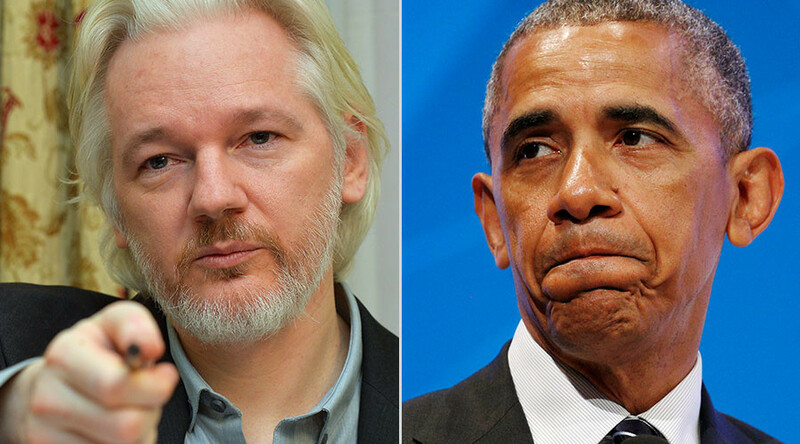 WikiLeaks is offering a $20,000 reward for information relating to any destruction of records by a member of the Obama administration. However, it has not made any specific allegations that the administration inappropriately eradicating material. Accompanying the tweet was a screenshot of a 2009 email sent from Principal Deputy Counsel for the Obama administration Daniel Meltzer to James Messina, then-White House deputy chief of staff. The mail discusses a query from the National Archives as to the whereabouts of a missing and believed stolen two terabyte drive containing electronic records from the Bill Clinton administration. The email is forwarded to Hillary Clinton by aide Cheryl Mills. Republicans have also run into trouble over their lack of preservation of administration emails. The George W Bush administration lost millions of emails in the lead-up to the war in Iraq, claiming they had been accidentally mislabeled. The messages were later recovered. Under Federal Law, presidential records have to be preserved, however personal records do not. In the run up to last year’s US election, WikiLeaks published more than 50,000 emails from former chairman of Hillary Clinton’s campaign John Podesta. The emails revealed a fractured Democratic Party and that Obama was aware of Hillary Clinton’s use of a private email server, despite previously saying he learned about the issue "The same time everybody else learned it, through news reports." The US has accused Russia of hacking Podesta’s account and blamed it for the leaking of emails from key Democratic National Party members in July, claiming the email releases were used as a political tool to influence the US election. The allegations have been denied on several occasions by WikiLeaks founder Julian Assange and by the organization itself. "Podesta gave out that his password was the word ‘password’. His own staff said this email that you’ve received, this is totally legitimate. So, this is something ... a 14-year-old kid could have hacked Podesta that way," Assange said in a recent interview with Sean Hannity on Fox. Assange is due to participate in a Reddit AMA on January 5.